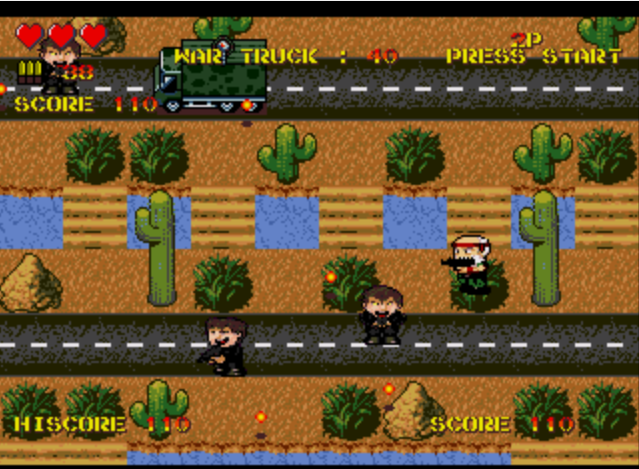 Watermelon Games have surprise-announced a new Mega Drive title called Papi Commando. Developed by Studio Vetea, the top-down shooter is reminiscent of games like Mercs and Ikari Warriors and is available to purchase right now by clicking this link. At the time of writing, the limited edition boxed version has sold out, but the raw version which contains the cartridge, instruction manual and a paper insert for a clamshell case is still available to buy for only $29 before post and packaging. Another run of the game in a box is available for pre-order but it won’t ship until the 1st of January 2017. Click here to be taken to the Papi Commando entry on Watermelon Games’ Magical Game Factory. 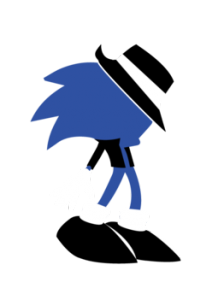 The Huffington Post have published a fascinating new article that uncovers more evidence that Michael Jackson did work on the soundtrack to Sonic the Hedgehog 3. 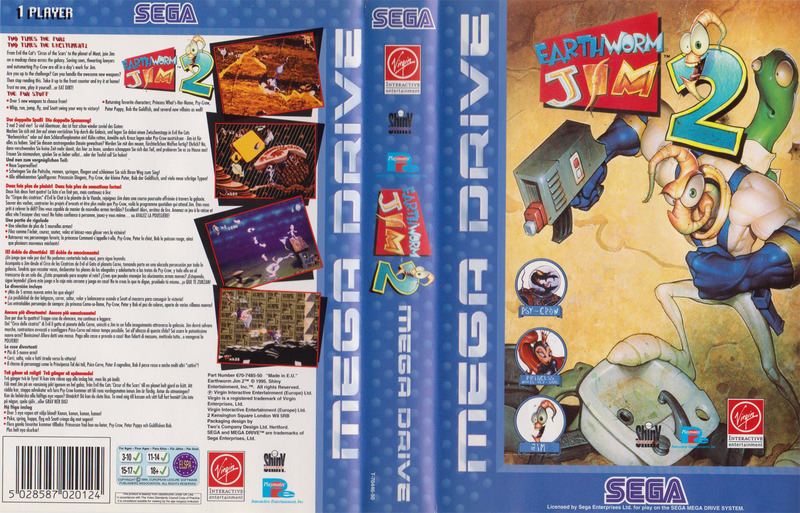 While claims and rumours that Jackson worked on the soundtrack have circulated for years, confirmation that the artist worked on the game has always been a bit flaky. Various sources have gone on record to say Jackson did work on the game, but nobody has ever managed to confirm exactly what songs Jackson had a hand in. While this new article still doesn’t confirm exactly what songs contain Jackson’s direct influence, it does contain new interviews with the game’s credited composers that catagorically confirm Jackson’s involvement and the recording process. It’s a brilliant read that we highly recommend you check out. You can do so by clicking here. 3D Streets of Rage 2 launches on the 3DS eShop in July. It will be followed by the release of 3D Gunstar Heroes and 3D Sonic the Hedgehog 2. Super Fighter Team are repressing 2 of their modern Mega Drive classics. Legend of Wukong and Star Odyssey will be re-pressed for another short run and both will be released in 2017. These 2 RPGs were originally released in 2008 and 2011 and have become incredibly sought-after. Both titles were originally released in Taiwan and Japan. 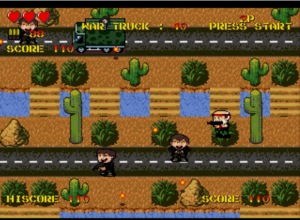 Super Fighter Team’s releases mark the first time the games were released in English. Pre-orders for both games are open now. Click here for Legend of Wukong and click here for Star Odyssey. Watermelon Games will publish a new Mega Drive game called Sacred Line Genesis. The new game is a visual novel/horror title developed by Sasha Darko. It is currently available to pre-order via the official website for $39. There is no release date at this moment in time.